This is a sponsored article on behalf of St Paul's Cathedral. 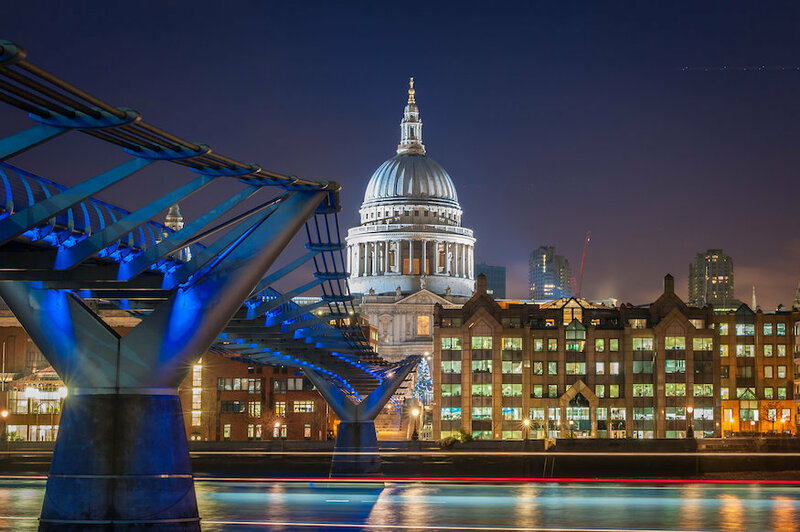 St Paul's Cathedral is marking the 500th anniversary of the Reformation with a special late night opening on Saturday 28 October. All the fascinating bits from history will be combined with top quality entertainment. Grab your date, grab your camera and make your way to St Paul's for a seriously unique night out. Here are five amazing things you can do when you get there. 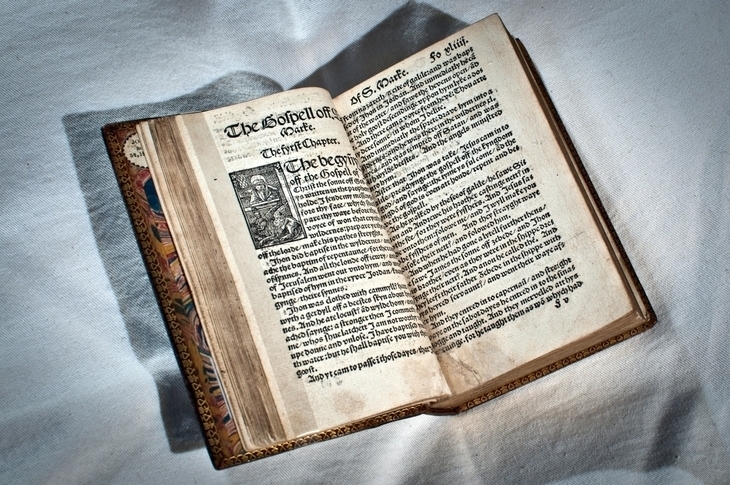 The Tyndale Bible isn't just rare (being one of only three surviving copies), it's also hacked some people off in its time. In fact, the bible was once considered so dangerous it was hunted down and burnt (sometimes along with those who owned a copy). Have a gander at its ageing pages, which are on public display for the first time ever and never doubt the power of the English language again. Adding to what is already a pretty atmospheric venue, the Cathedral will be filled with the sounds of its booming Grand Organ, interspersed with an informative talk about the Reformation. Let the soothing sounds wash over you before heading down to the Crypt Cafe for a bite to eat. If you've got an artistic streak, this is your opportunity to draw one of the most beautiful churches in the world. And you won't even need to bring your own materials as the Cathedral is laying on pencils and paper for avid sketchers. You'll also be able to get up close and personal with the gorgeous dome paintings in the Whispering Gallery (pictured above). This late opening is one of those rare occasions where photography isn't just allowed, it's positively encouraged. The Cathedral building, as well as being stunning, is a visual representation of the changes the Reformation brought. 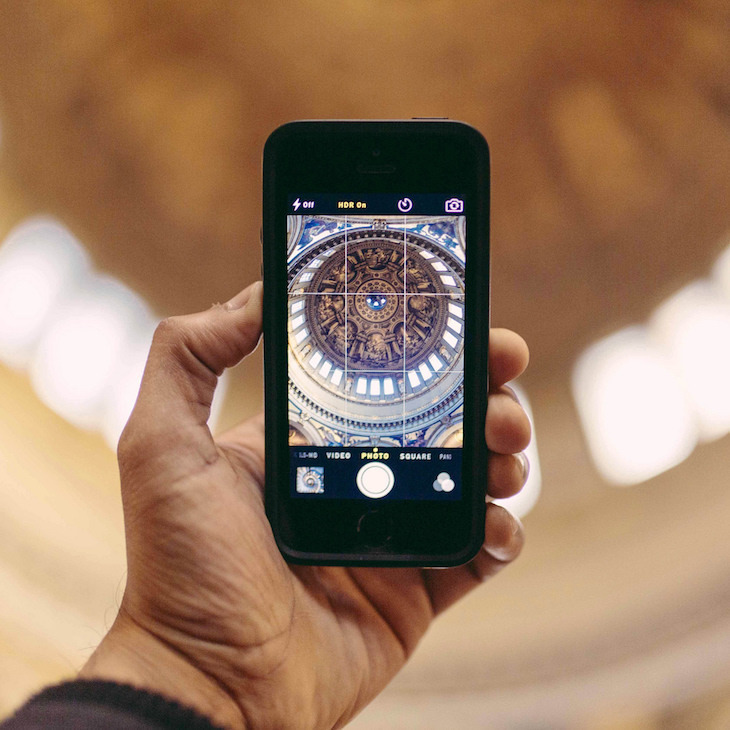 It's worth attending for the Instagram opportunities alone — everything else is just a bonus. 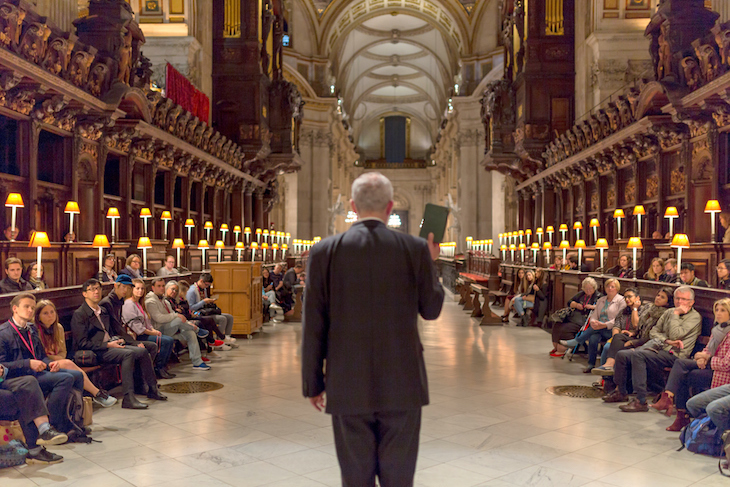 As you wander around the Cathedral, don't be surprised if you're suddenly serenaded with poetry from talented young wordsmiths. Alongside these impromptu poetry performances, you can see a new mosaic display called Radicals and Reformers, created by students at the nearby South Bank School of Mosaic. 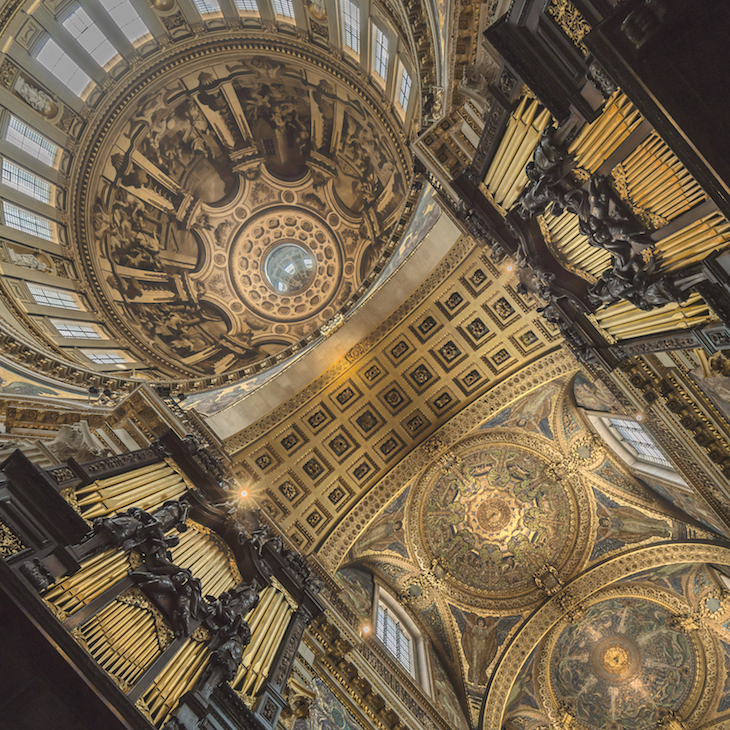 Read more about how St Paul's Cathedral is marking the 500th anniversary of the Reformation here. 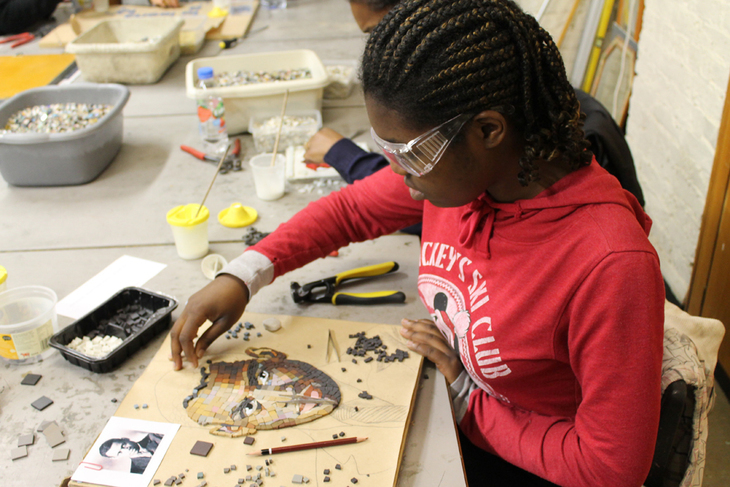 The final Reformation Late takes place on Saturday 28 October, 6.30pm-9pm. £10 adults/ £9 concessions / £5 under 17 / free under 6. Check out the full programme and book tickets via the website.